Located in the Borgo Vecchio district in Palermo, 1.8 km from Palermo Cathedral, Palermo Rooms features air-conditioned rooms and private parking. The rooms include a flat-screen TV. Each room is equipped with a private bathroom. 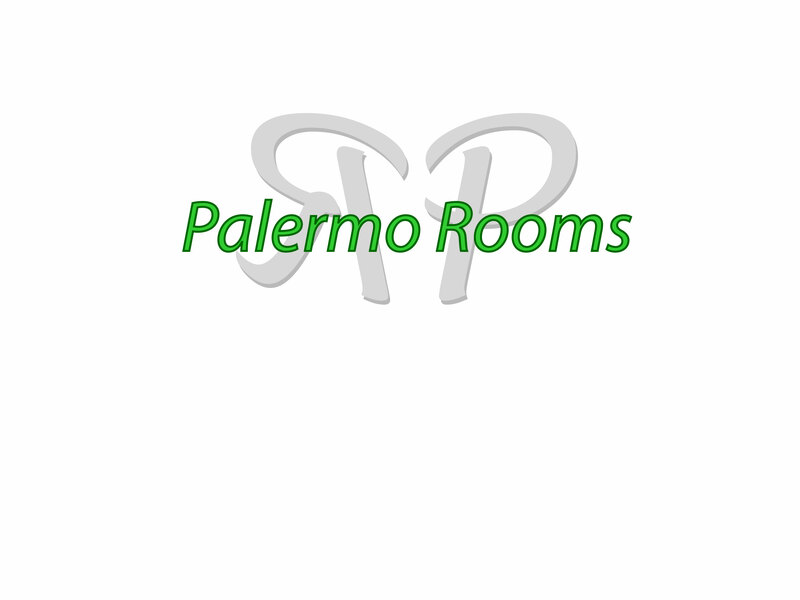 Palermo Rooms features free WiFi throughout the property. Palazzo dei Normanni is 2.2 km from Palermo Rooms, while Piazza Politeama is 700 metres from the property. The nearest airport is Falcone-Borsellino Airport, 23 km from the property.